At Pfizer, we believe every individual deserves the opportunity to live the healthiest life possible. That’s why we strive to strengthen health systems, increase access to our medicines and foster socially responsible entrepreneurship to help promote sustainable solutions for patients in underserved communities around the world. Above all, we realize the power of a single voice or action to drive meaningful change in today’s global health landscape. It’s these voices that inspire us to make the best use of our people, our products and our funding to address complex public health challenges. 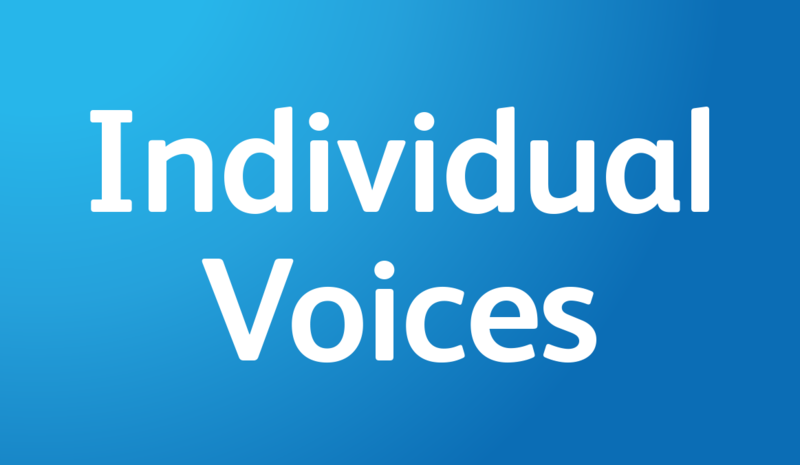 Please continue to check back on this page to see and hear these inspiring stories, or visit www.pfizer.com/individualvoices.